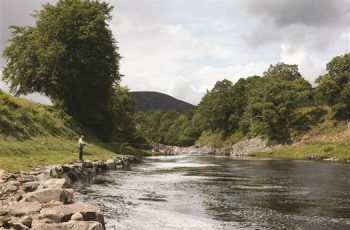 The River Carron is a renowned Highland salmon river and provides exceptional fishing amongst some of the most glorious countryside. 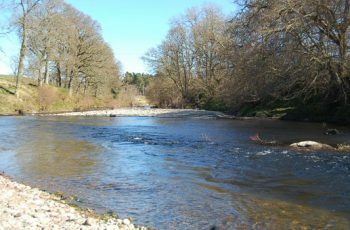 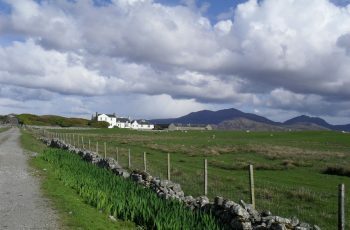 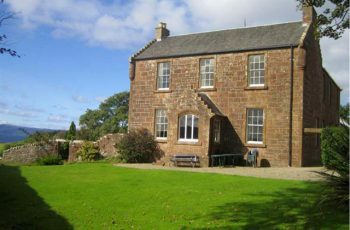 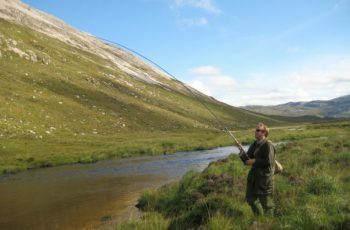 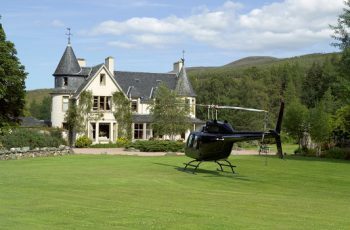 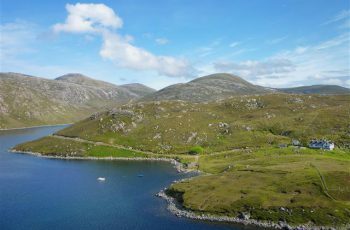 Gualin Estate is situated in remote and beautiful country in the very north west of Scotland offering 6 miles of salmon fishing on the River Dionard. 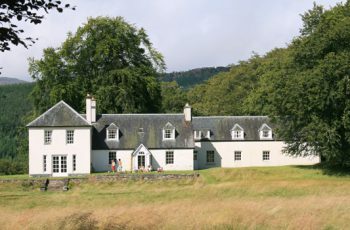 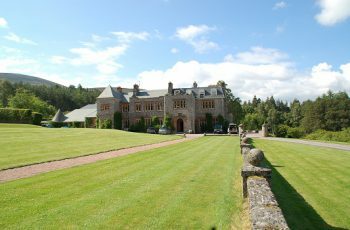 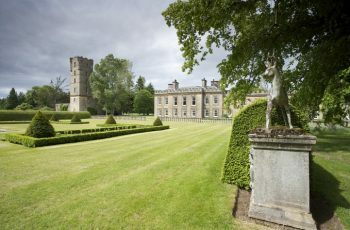 Hilton Lodge is a beautiful family home with great character, and is situated in a magnificent parkland setting on the 4,500 acre Guisachan Estate. 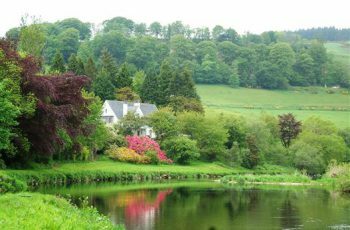 A unique, traditional, Scottish home set in the rolling hills of Aberdeenshire on the banks of the Deveron, one of Scotland’s premier salmon rivers. 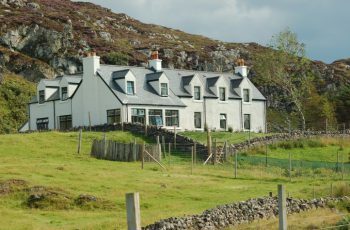 A lovely family holiday home in this breathtaking west coast location within minutes walk of Clashnessie beach and the sea.